During the months of July and August, the City of Windsor is offering an opportunity to step back in time and tour a link to Windsor’s (and Walkerville’s) past. Willistead Manor was built one hundred and six years ago (in 1906) for Edward Chandler Walker, the second son of Hiram Walker, founder of the world-renowned distillery. In deciding a name for his estate, Edward commemorated his older brother Willis, who had died some years before. 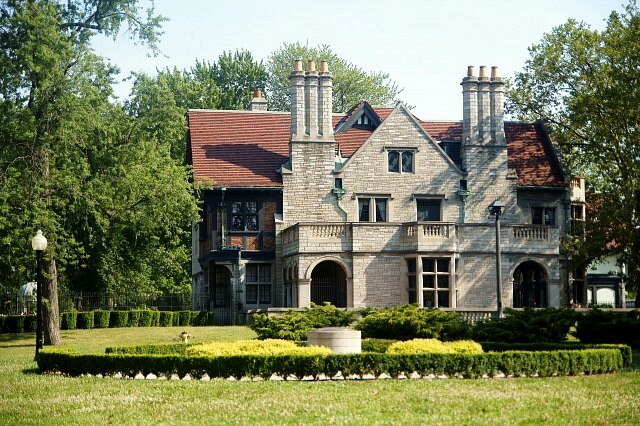 In 1921, five years after the death of her husband, Mary Walker and the heirs of Edward Chandler Walker’s estate deeded Willistead to the town of Walkerville. Upon amalgamation of the Border Cities in 1935, the City of Windsor inherited this magnificent gift from the past. Tours are offered Mondays from 7 to 9pm and Wednesdays from 2 to 4pm.